Lulu Lytle and Christopher Hodsoll founded Soane Britain on the Pimlico Road in 1997. Since then Soane Britain has become defined by its exquisite craftsmanship, elegant proportions and a deliciously English sense of the exuberant. 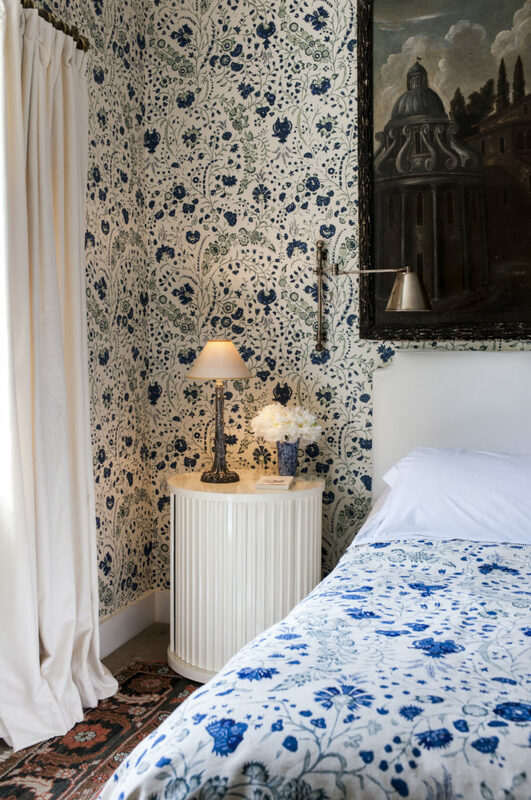 Soane Britain designs and makes outstanding furniture, upholstery, lighting, fabrics, wallpapers and interior necessities that consistently reward the investment, adding a joyful atmosphere to any interior. Every Soane Britain design is made in Britain in small workshops that excel in traditional crafts, such as iron forging, chair making, precision engineering and saddlery. Soane Britain’s design and production teams work closely with the craftsmen to ensure exceptionally well-made, classic and enduring designs. Orders are made with the client’s choice of materials and finishes from Soane Britain’s in-house collection of woods, stones, metals and leathers. Alternatively, clients’ own materials may be used. Soane Britain’s patterned and plain fabrics are woven and hand printed in British mills and workshops to Lulu’s own designs. Wallpapers are hand block by expert English printers. 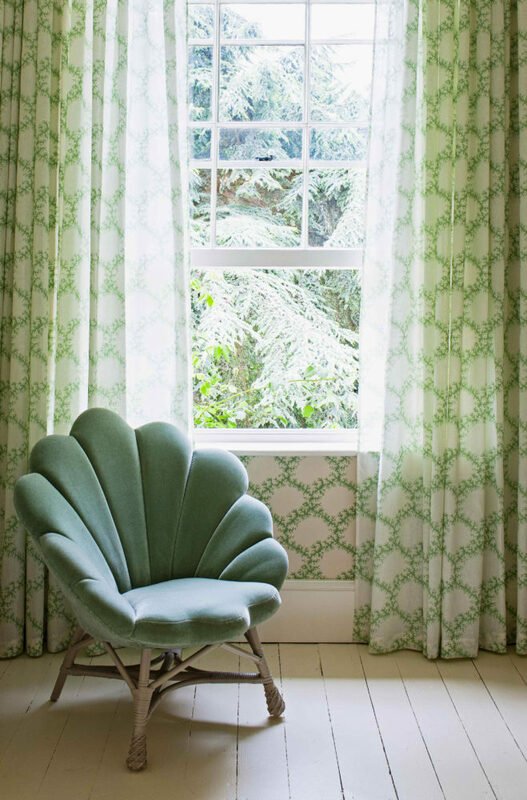 A bespoke service in furniture, lighting, fabrics and wallpapers is also available to clients. 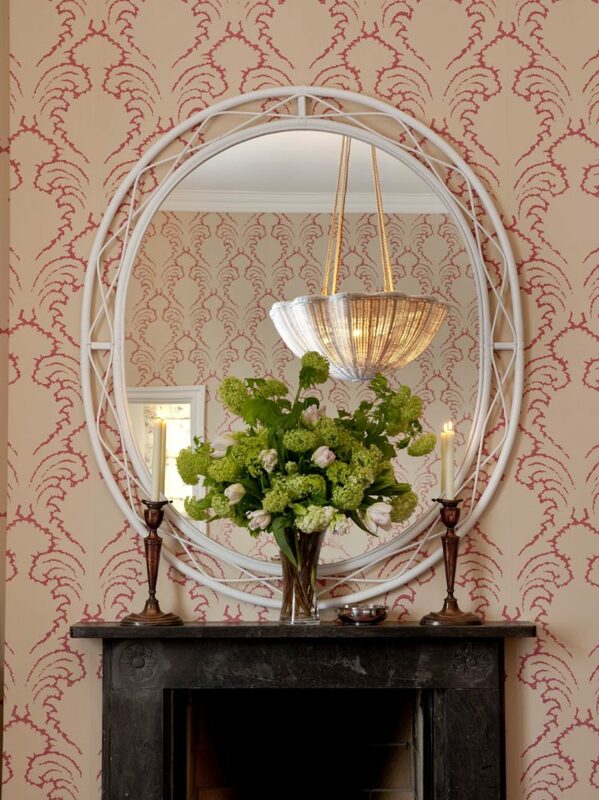 Clients include international interior designers, decorators and architects with Soane Britain’s designs found in many important private houses, chalets and yachts around the world as well as hotels, restaurants, members clubs, boardrooms and retail spaces. In addition to its London showroom, Soane Britain also has a New York Showroom (131 West 33rd Street, 9th Floor) and one in San Francisco (San Francisco Design Center, 2 Henry Adams Street).